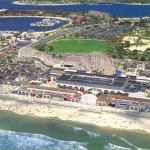 Pacific Beach Real Estate Including Homes, Town-Homes, & Condos for Sale below. All real estate below includes regular sales, foreclosures, vacant homes, corporate sales, and short sales. 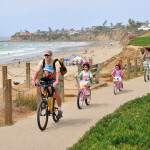 The neighborhoods included are Pacific Beach, North Pacific Beach, East Pacific Beach, Mission Beach, South Mission Beach, Crown Point, and Sail Bay. Each neighborhood is as special as it is unique and deserves serious consideration for your primary residence, secondary home, and investment property needs. This website is updated in real time so all Pacific Beach Real Estate listed for sale below is available for viewings and purchase. To Search Pacific Beach Real Estate for Sale by Price or Neighborhood, click here. 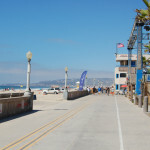 Pacific Beach and the Pacific Beach Real Estate Market is a coastal community in central San Diego. 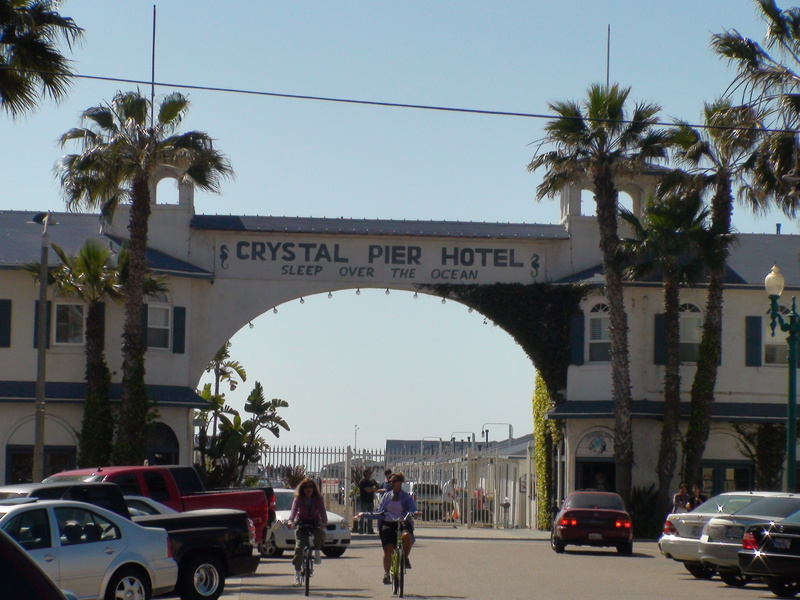 It is specifically made up of several unofficial neighborhoods locally known as Crown Point, Mission Beach, Sail Bay, North Pacific Beach, East Pacific Beach, South Mission Beach, and the main Pacific Beach area. Homes and condos in Pacific Beach can vary greatly is size, style, views, age, prices, and type. The population is a mix of young people, surfers, college students, baby boomers, and the more affluent whom are attracted to coastal living for relatively lower prices compared to La Jolla located just to the north. Pacific Beach or “P.B.,” as it is known by local residents, is home to a very busy nightlife scene, with dozens of bars, eateries, boutiques, galleries, shops, and clothing stores. Please see my neighborhood and area descriptions below as this can be very helpful in your Pacific Beach Real Estate search. This is the heart and soul of Pacific Beach. It stretches from the east of Garnet Avenue, west to the sand and ocean, north to about 6 blocks, and south approximately four blocks. Pacific Beach real estate in this large area is diverse in type and price range. Real estate for sale will include fifties era single family style homes, condominiums both large and small, town homes, new construction, Victorian style homes, rental apartments, and many other unique properties. Pacific Beach’s most famous street can be found here o Garnet Drive along with his little brother Grande Avenue. Garnet Avenue is where you will find all your shopping, restaurants, galleries, bars, night clubs, cafe’s, and boutique’s that make up the community of Pacific Beach. This is area is one of the most lively and energetic so it is not recommended for those looking for quiet nights under the stars and listening to the crashing waves. When selecting real estate in this area, pay special attention the block and neighboring homes. Things to notice are unusually large amounts of bicycles, tables on the front lawn, beer cans in the bushes, things that look like a scene from animal house that may have taken place the previous night. 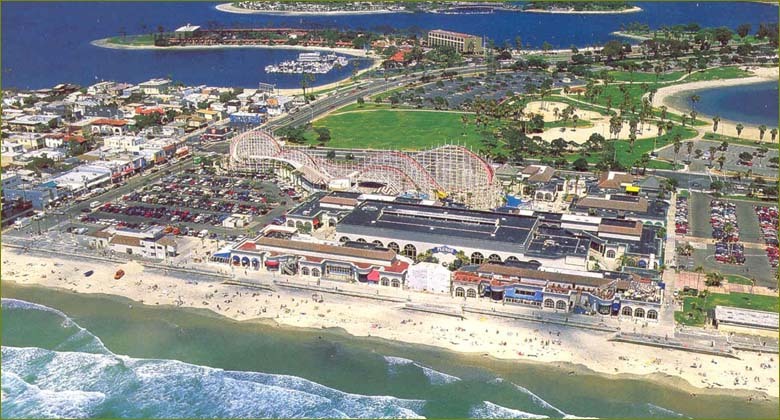 Most consider Mission Beach to start somewhere near where Pacific Beach Drive ends and runs south all the way to the postcard famous Belmont Amusement Park. All Mission Beach real estate sits on either the east or west side of the Mission Blvd along the Mission Beach Peninsula. Real estate in this area is considered either ocean side or bay side. Both are ideal vacation type settings. Properties consist of bungalows and cottages from the 1930’s, brand new condominiums and town homes, apartment complex’s and waterfront multimillion dollar dream homes. 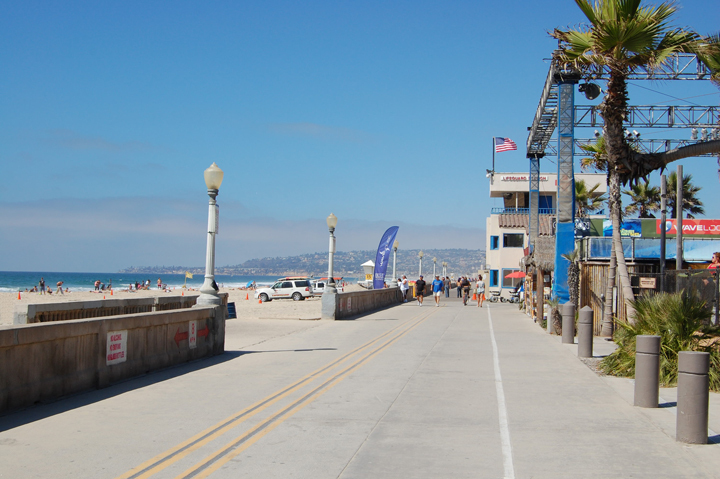 There is a boardwalk that runs parallel along the ocean side and bay-side of the Mission Beach peninsula. Walks can be paradise at sunset in this area. Mission Beach real estate is suitable for primary homes, secondary residences, investment properties, and vacation rentals. Life in Mission Beach is absolutely wonderful. One quick tip: Parking is extremely limited in this area. 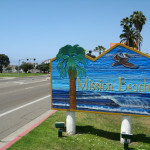 Make sure the Mission Beach real estate you are interested in has parking and enough parking for your particular needs. 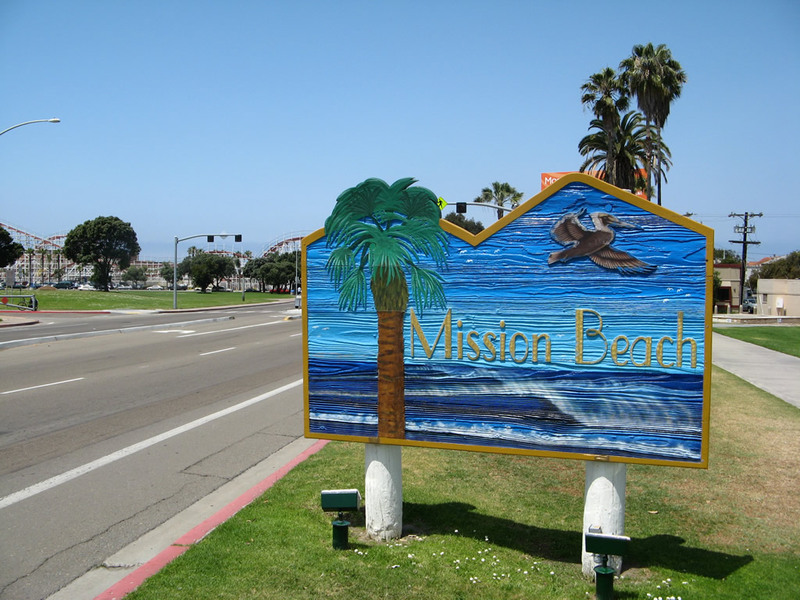 When searching Pacific Beach real estate, Mission Beach should be included. 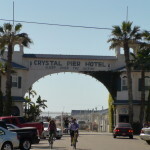 Crown Point is one of the most popular areas when thinking of buying Pacific Beach real estate. It is the area located east of Ingraham Street running waterfront to Mission Bay and the park areas along the sand. Real estate options in this area are luxury modern homes, craftsman homes, Mediterranean style homes, contemporary town homes, and many condominium options. Bay views are not uncommon and price points can be relatively reasonable considering location and proximity to many Pacific Beach attractions. If your Pacific Beach real estate search includes looking for yard space but staying under a million dollars? Crown Point Real Estate might just be your spot. Sail Bay is located on the west side if Ingraham Street as you enter to the south of Pacific Beach. Pacific Beach real estate options here are also very popular like Crown Point but western views can be incredibly attractive to this seeking serene sail bay views and even panoramic ocean views from some properties. Real estate options are very similar to Crown Point with the addition of many more Sail Bay waterfront condominiums and town homes. Fanuel Park is a very popular location on Sail Bay with large grass areas and playgrounds for the children. There are strict times when high speed jet skies and power boats are not allowed to create wake in Sail Bay making it one of the most peaceful settings in Pacific Beach. Sail Bay Real Estate is highly recommended to those seeking ocean views, waterfront property facing west but without the price tag associated with an ocean front home in Mission Beach. North Pacific Beach is everything north north of Garnet Avenue butting up to La Jolla near Turquoise Street. This area is very popular and is characterized by large modern homes, cottages, condominiums, and luxury homes with ocean views. Most lots are larger than average in this part of Specific Beach thus even the most original home often times will sell at a high premium as the land alone can be very valuable. Turquoise Street has it’s very own set of cafe’s, restaurants, shops, bars, galleries, and boutiques that are very popular, especially with the Pacific Beach locals. East Pacific Beach real estate is primarily the areas located near the interstate 5 freeway as you enter the Pacific Beach area from either Garnet Avenue exit or the Grande Avenue exit. This is the most affordable area in Pacific Beach but truly the area feels far away from the ocean, the boardwalk, and the bay attractions. The sand is a bike ride away so lower rents and smaller mortgages might be the way to go if you are interested in property that is more affordable when searching for Pacific Beach real estate. South Mission Beach Real Estate is primarily located south of Belmont Park. It is a scene unlike any other in Pacific Beach in the best possible way. The boardwalk extends into and around the South Mission Beach peninsula lined with many volleyball courts, a full size and well kept basketball court, and many green belt picnics areas on the bay side of South Mission Beach. Bike rides, running, and Sunday walks are just a few of the many outdoor options available to visitors and residents in South Mission beach. The area does feel more residential than north Mission Beach as it is more secluded being south of the major Mission Beach entrance. Pacific Beach real estate in south mission is characterized by beach cottages, mufti unit apartments and condominiums, vacation rental homes on the sand, and luxury modern dream homes. Pacific Beach Real Estate Questions? Ask me!